Mo - Fr: 9:00 a.m. to 13:00 p.m.
Mo - So: 8:30 a.m. to 16:30 p.m. Skiing is to be learned also! 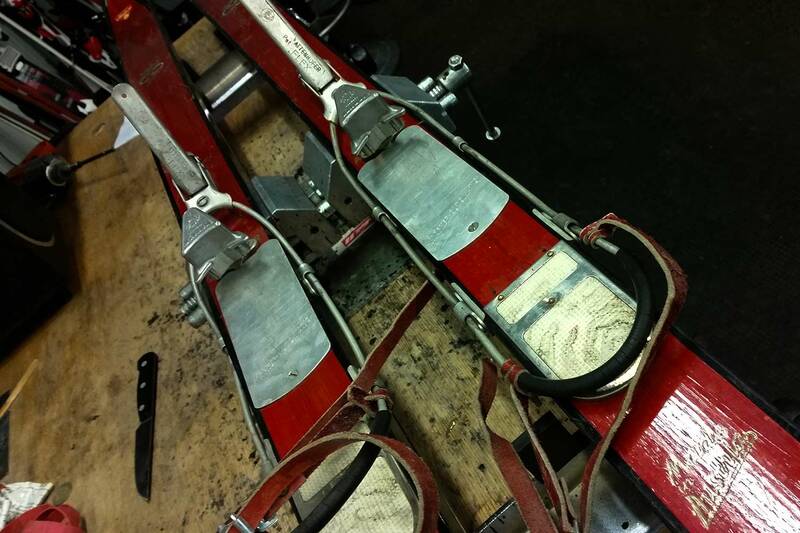 Safety, fun, having the right technique in addition to modern equipment are necessary ingredients for a stress-free winter sports experience. 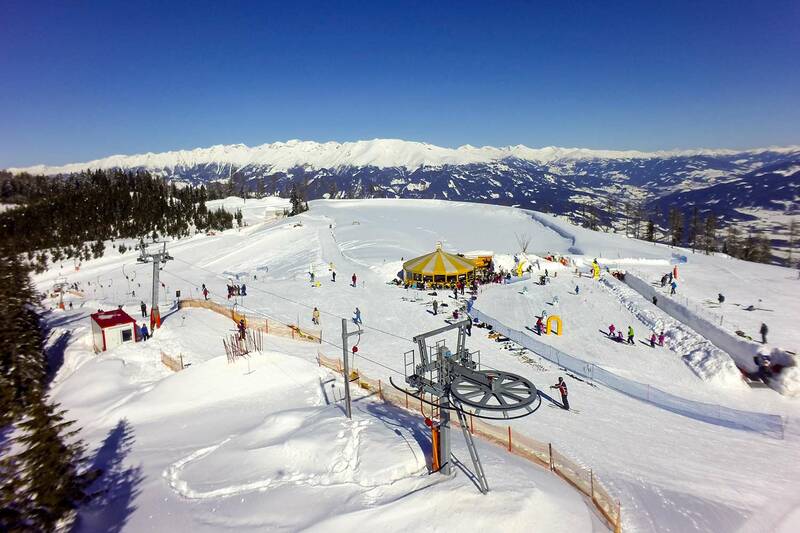 Why rent Winter Sports Equipment? No matter how you hit the slopes in winter, you always look to hit the slopes with the latest equipment and save yourself unnecessary service costs. 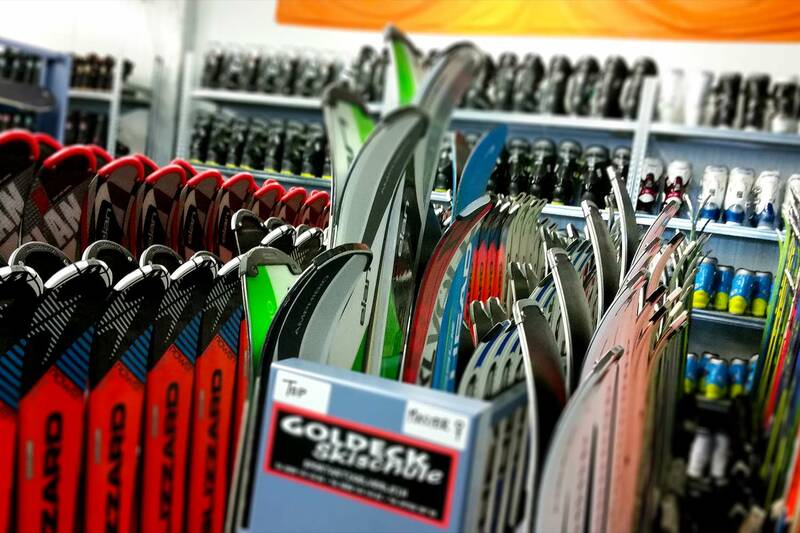 Pit stop for Skis und Snowboards! Our highly trained and experienced service staff brings your winter sports gear along with the latest up-to-date technology.